Are you known and loved for your Christmas Cakes and Mince Pies? 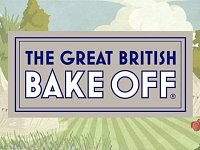 You’ve got until Sunday 8th January 2017 to apply to take part in the Bake Off ( no soggy bottoms please! ). How Does it Feel to Be Assessed? Chris Akers’ research, for the Centre for Welfare Reform, is based on interviews with women who have been through the process of applying for PIP (Personal Independence Payments). 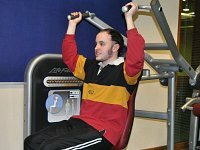 Access Fitness at the Concord Sports Centre in Sheffield is the UK’s first gym designed specifically for the needs of individuals with disabilities and mental health diagnoses. Can art and irony achieve what mainstream politics never has and give the disability movement its own revolution? 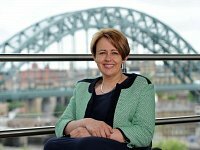 Each year leading figures from across business, sport, the arts and a range of other professions are featured in Power 100, a list of Britain’s most influential people with a disability or impairment.Who do you think made the list? 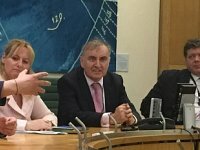 An investigation by MPs and peers from six political parties offers Government a plan to support a million disabled people into work. 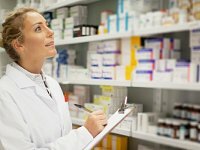 Sheffield pharmacies offer a number of NHS services such as help with stopping smoking, flu vaccination, emergency contraception, medicines reviews, cholesterol and blood pressure checks. Are you looking to employ your own Personal Assistant? Are you looking for a job in Social Care? 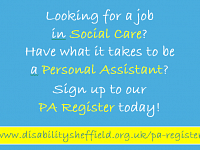 If so, sign up to our PA Register today! It is completely FREE for PAs to sign up, and we are also running a 3 month FREE promotional offer for employers. Between Monday 3 October 2016 and Friday 20 January 2017, members of the public are invited to share their views on the proposed option for the future of these services. 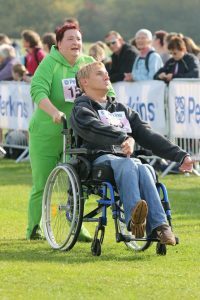 If you’re looking for some inspiration to ‘Get Active’ read about what physical activities Jonathon and his Personal Assistant Mandy do to keep mobile and prevent stiffness.